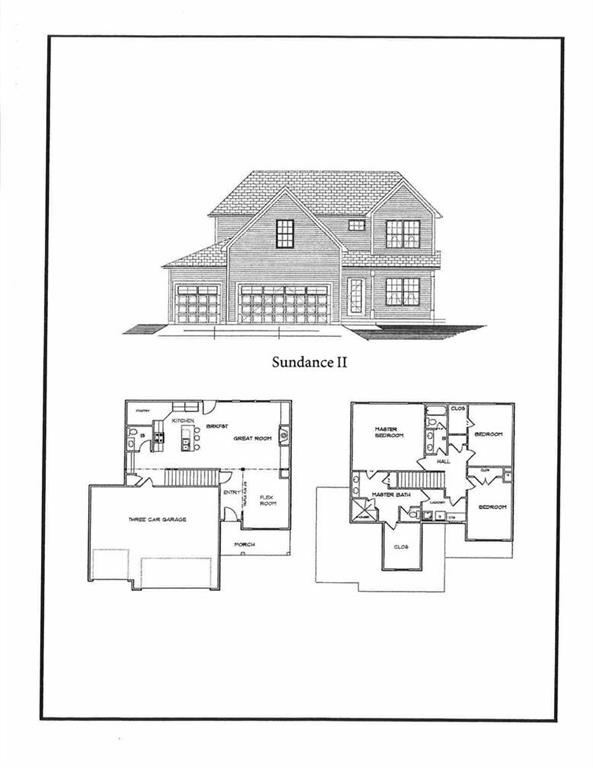 The Sundance-an exciting new 2 Story plan in West Glen! Open main level has wood floors with a huge Kitchen Island & lots of Cabinets & Granite Counter space along with a Walk-in Pantry! This awesome home for entertaining also has a covered Patio! Stairway to the 2nd level at the back of the home, makes the main level feel even bigger! Big Master Suite is awesome with big Walk-in Shower & huge Master Closet that walks through to the Laundry Room! All Bedrooms are huge! 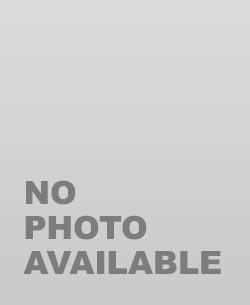 The approximate monthly Principal & Interest payment for this property would be $1,525.51. This payment is based on a 30-year loan at a fixed rate of 5.0% with a down payment of $31,575. Actual lender interest rates and loan programs may vary.